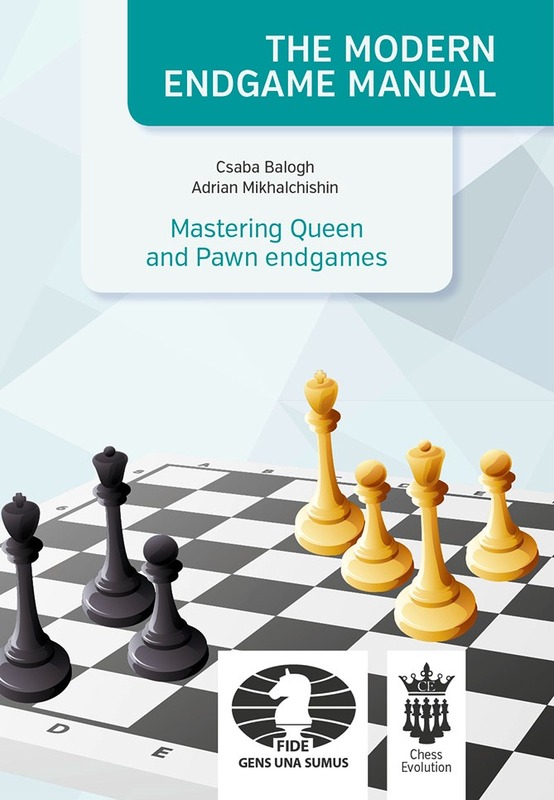 We are very proud to present the first FIDE-approved endgame manual, written by 3 of the world leading experts: FIDE Senior Trainers IGM Mikhalchishin, IGM Grivas and IGM Balogh. A total of 14 endgame books will take you step-by-step from king & pawn endgames all the way through to extremely complex and materially-unbalanced endgames. Become an expert and learn to enjoy even more the "silent beauty" of the endgame. Chess Evolution is an international company that specializes in producing elite chess products. Please check our main products and services under the "Shop" and "Services" headers. Do you ship internationally? When will I receive my order? The shipping cost is €3/$4.30 per book in Europe. For North American customers and elsewhere: €5/$7. I want to make a bulk purchase (50 books or more). Am I eligible for any discounts? Yes. We would be happy to co-operate with you. Please contact us, and we will send you a special brochure containing bonus offers for Chess Evolution distributors and partners. Are you open for cooperations? Yes, we are. Feel free to contact us about any kind of cooperation. We will consider the options and get back to you in a short while.